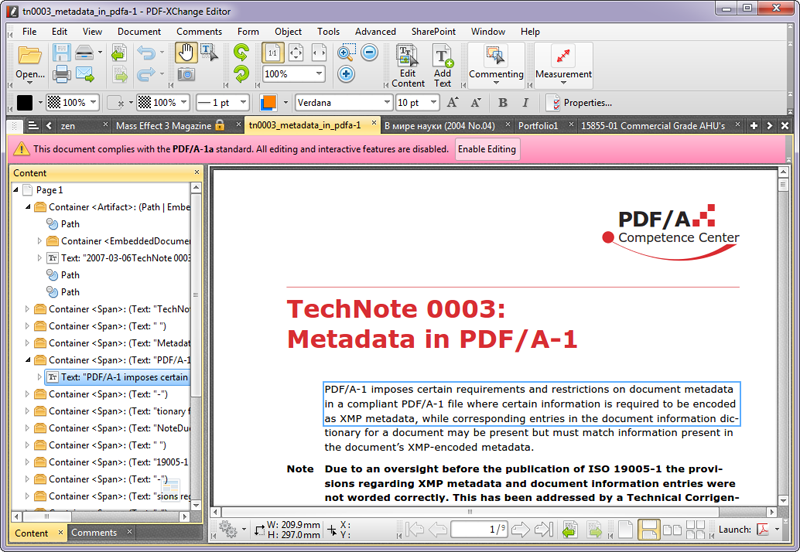 All a developer needs to View, Print, create and manipulate Adobe PDF files from virtually any Windows software. Includes PDF Drivers and Libraries - both 32/64 bit for Windows 95 thru Vista 64. Comprehensive Doc's and Examples.